It is funny how most nationalities really believe in their national specialities. Where else do you find restaurants dedicated to this flipped floppy disk? For the sake of my Dutch friends I will try to explain. It is the last day before lent, where people finish up all the rich ingredients they have left in the pantry before fasting for 40 days. Carnival… festival of dropping meat? 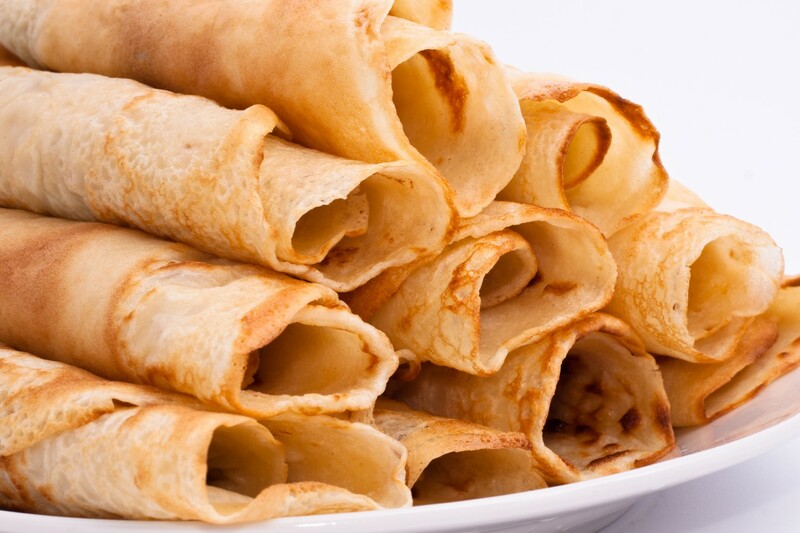 Sounds plain and simple, but why then do the English keep their pancakes so simple?! Simply served with sugar and lemon juice, or in some extravagant cases Rhum. Surely they should be able to come up with something more vice riddled? I was surprised that no one here had ever tried a bacon pancake with syrup… I’d say that is pretty rich, while even incorporating it with the Catholic meat referenced in Carnival…. I don’t drink or eat enough of anything to worrying about giving it up. The only two possible items I would worry about are Tea and Butter. But tell me honestly… is there really life without either of those two? How will I cook without butter? I could try giving up tea and replacing it with herbal infusions? Would my niece and nephews start calling me Aunt Woopsie Tea instead?! Thank God I just found out it will be next week instead of today… So I have a week to think about it. So, what habits will you break, and what will you give up for lent? Eels, Aaltjes, Paling, Zee aal, Anguilla, Anguille, IJselmeerder aaltjes, whatever you call it, I mean the kind of fish that has a simple beginning and end and a world of straight taste down the middle. 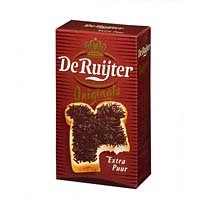 I still remember the day I was served this delicacy for the first time at ‘de borrel’ in my grandparents house. Before the taste I mostly remember the smell of fire, fishy water and everything inbetween at the same time. Still I was to learn that the taste would take me even further. Even the smallest piece exudes a greasy and earthy goodness filling your whole mouth. Last weekend I had the great pleasure to be reintroduced when a friend and I visited the Noordermarket in Amsterdam and found an old fisherman selling freshly smoked ‘IJsselmeerder aal’. He left the bag open, as they were still cooling off from the smoking the night before. Peeling an eel is simpler than you might think. Even if there are many proverbs in Dutch (and English) for that matter referring to the slipperiness of the nature of this fish. I assure you there is no need not to trust his character. My godfather in Norfolk has introduced me to this brilliant traditional morning feast from the Norfolk shores. 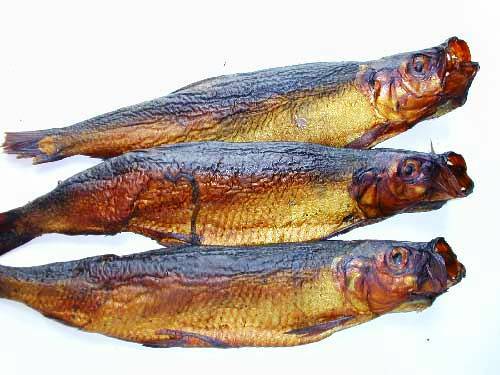 Sliced, pickled and smoked whole herrings just have the perfect combination of salty, savoury and greasiness that is perfect for a day in the countryside. 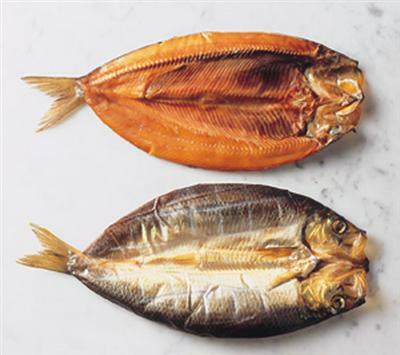 Just have yourself some hand-smoked kippers sizzling from the AGA with a slice of rye toast and butter… and you know this will be a brilliant day. 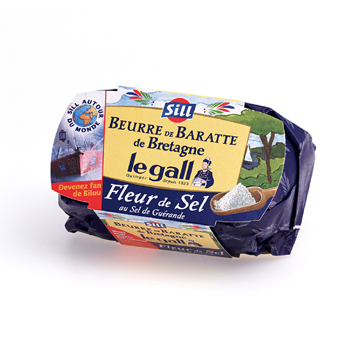 I prefer a thin cold sliver of the stuff… On beschuit, fresh bread or in almost every possible dish. During a walk in the V&A last week we had a look through the impressive spread of dinner/eating implements throughout the ages. 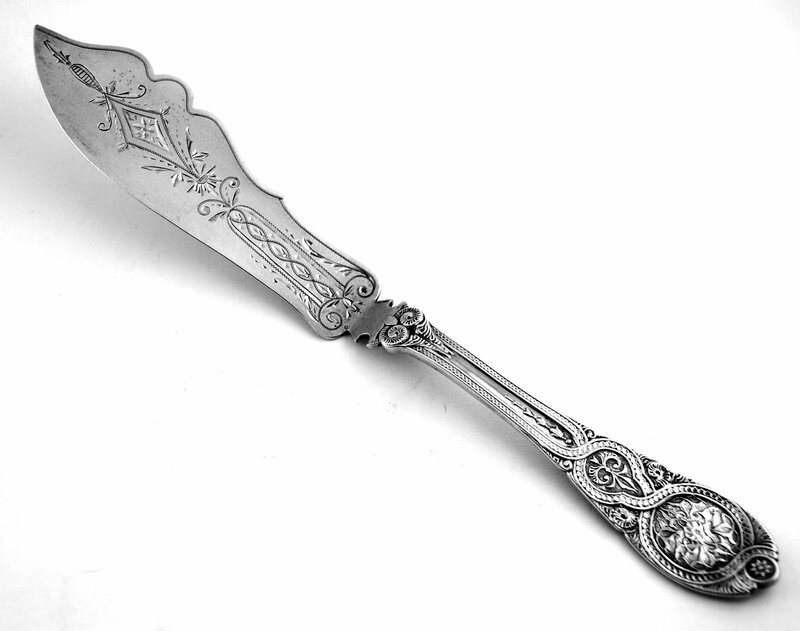 And off course it includes a real Victorian Butter Knife. But personally I think they are never sharp or thin enough…What fool ever designed this tool? 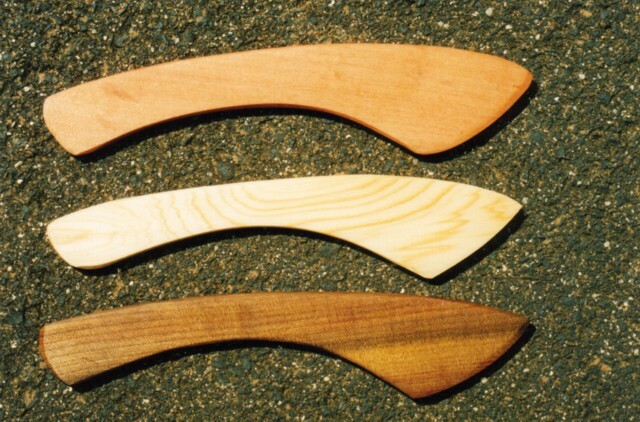 It is even worse in Sweden as the butter knives are made of wood?! Is this instigated out of frugality or general health? 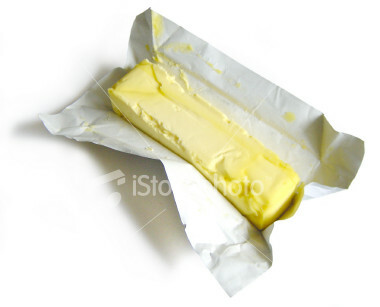 Either way it is pretty tricky to eat any cold butter in a cold climate that way! So after a great weekend in France, I am now completely in love again with this god of greasy food. Butter transformed the lovely snails into a really glorious melange of creaminess, garlic and herbs on top instead of rubbery dead orchard dwellers..
Another issue is the different standard shapes in which it gets sold. 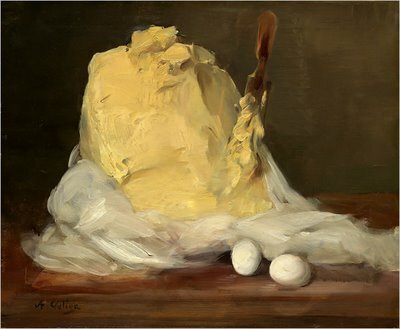 This makes buying a butter dish a national activity. (compare it to the different sizes in pillow cases between the UK and NL… I assume the US has a completely different proportion….) 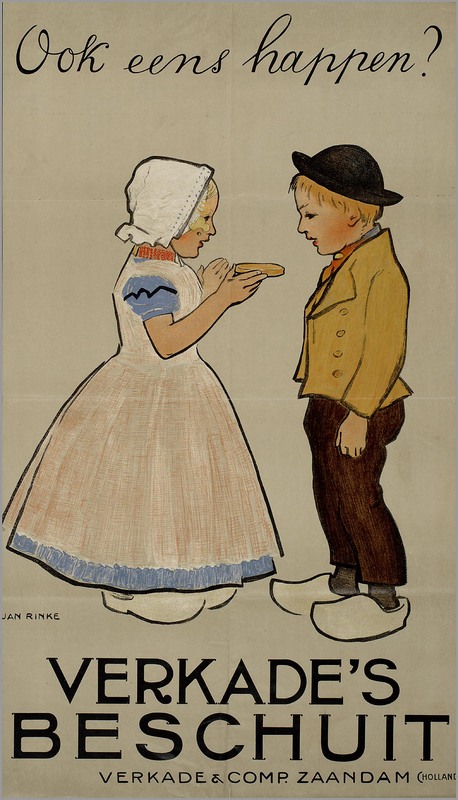 It is funny how butter is also part of this national proportional shift. For Dutch people I think this post will be a bit of a cliche. 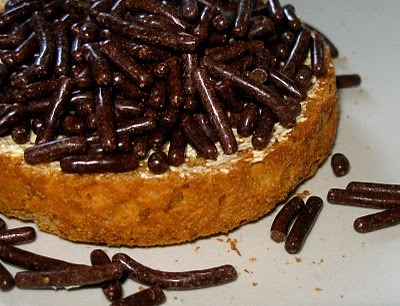 But after quite a while I really started to appreciate some real Dutch treats. …more important is the best way to eat them. The problem is that Beschuit is tricky to transport, as it turns to crumbs instantly… A single beschuit is really a double toasted white muffin, that goes all crispy and completely dry in the process. 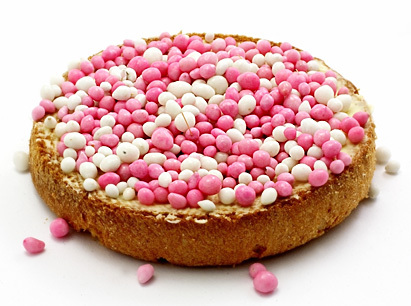 In Holland there are also special anise seed sprinkles to celebrate babies. In every Dutch office large trays of the stuff would go around to test everybody’s teeth. There are pink ones if it is a girl, and now also blue ones for a boy… Poor parents, they have to grind their teeth on the hard little sprinkles for weeks to feed all the guests that come and look at the new baby. 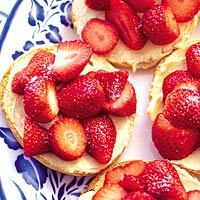 Just slice some strawberries on a beschuit and sprinkle it with some sugar… yum.